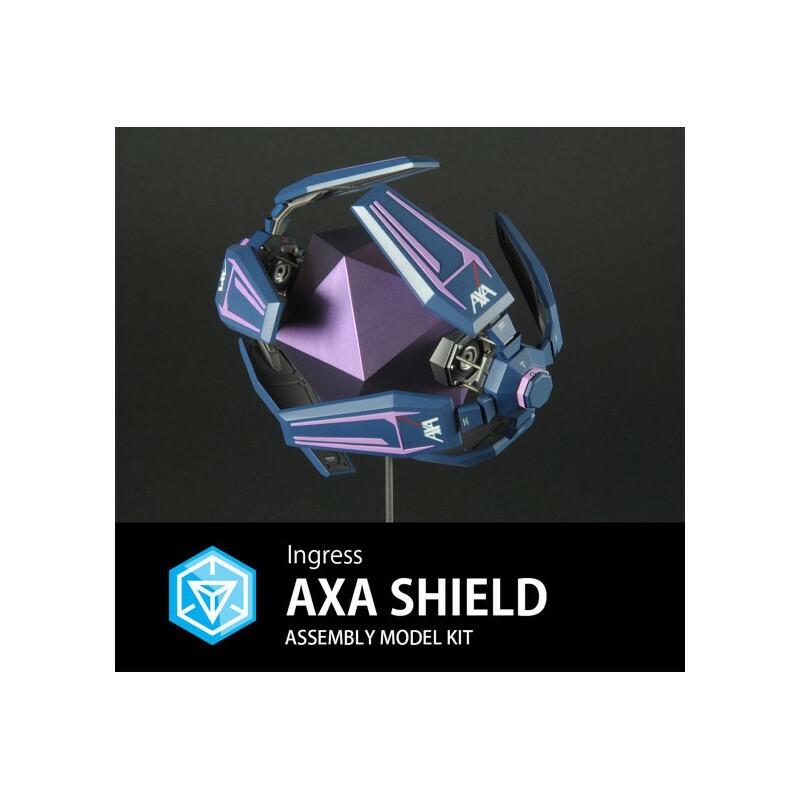 Ingress-AXA Shield Resin Model Kit - Ingress Shop 3RD Faction: Buy Ingress Items Legal! By buying this product you can collect up to 150 loyalty points. Your cart will total 150 points that can be converted into a voucher of $15.00. 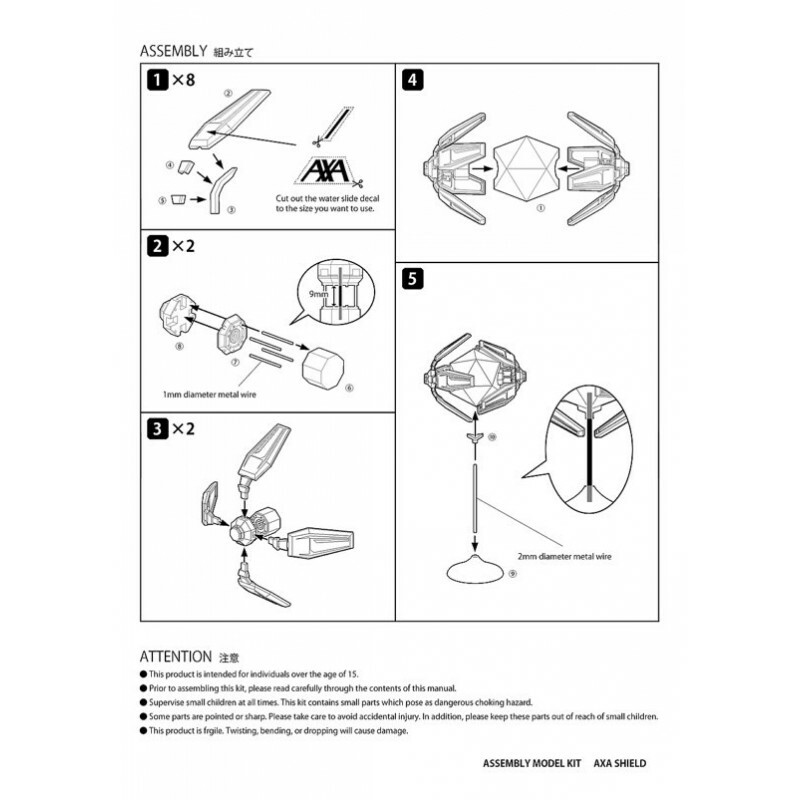 This model kit requires painting and assembly. 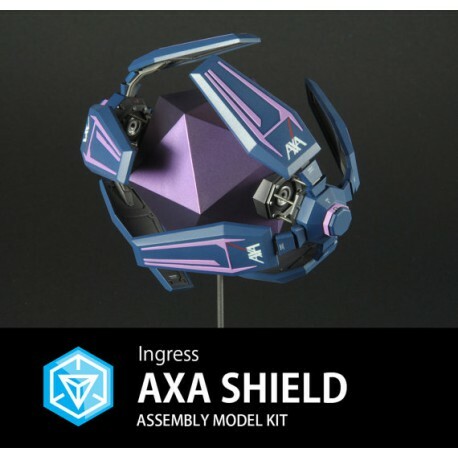 All parts come unassembled and unpainted. 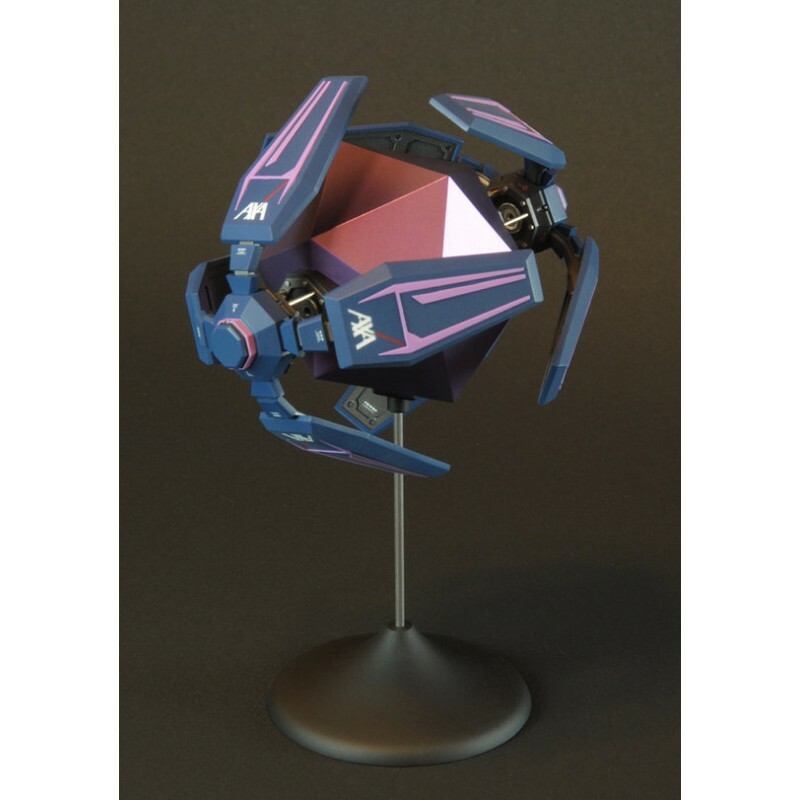 Paints and tools are not included with this model kit. 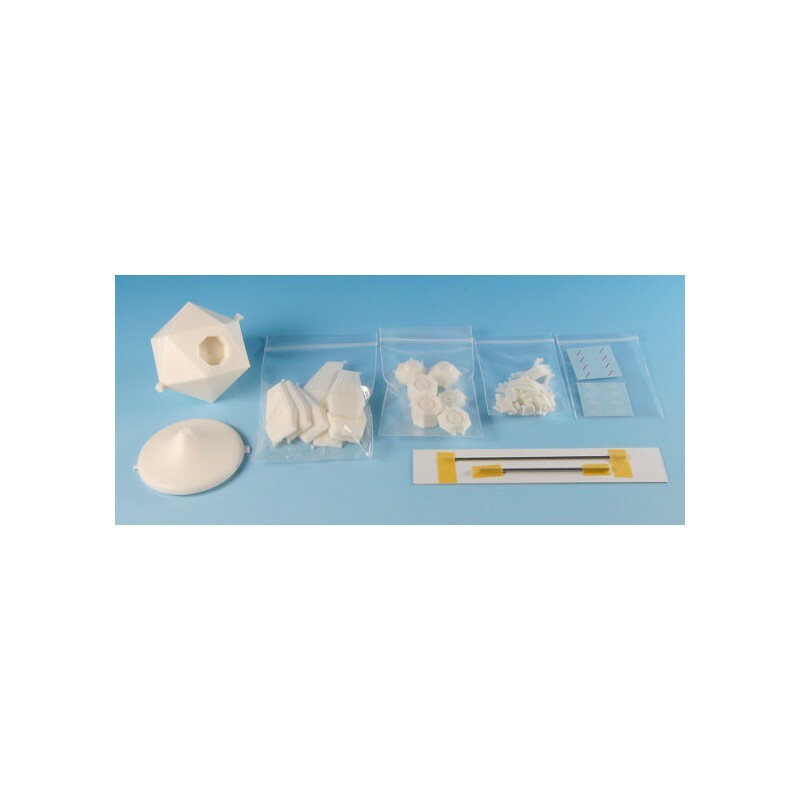 PLEASE NOTE: Due to the build time and quantity of materials that these kits consume, be aware that orders may take up to two weeks to complete and ship. We will try to notify you if such a delay will occur. BULK ORDERS: Please contact me prior to ordering if you intend to place an order of 5 or more kits.